Thursday, September 27 at 11. 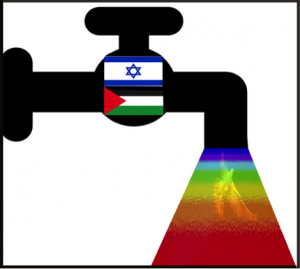 00 am at theSocietà Geografica Italiana will be held the conference on the theme of geopolitics of water resources in the context of the Arab-Israeli conflict. 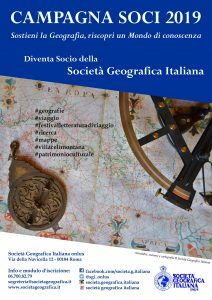 The conference is part of the PhD in Geopolitics and Geo-economics at the Niccolò Cusano University in Rome. The meeting will be introduced by Professor Maria Paola Pagnini of Niccolò Cusano University; the conference rapporteur will be Massimiliano Bencardino of Salerno University. The meeting will take place at the Aula Giuseppe Dalla Vedova, Palazzetto Mattei in Villa Celimontana – Via della Navicella, 12. Attached is the invitation to the event.